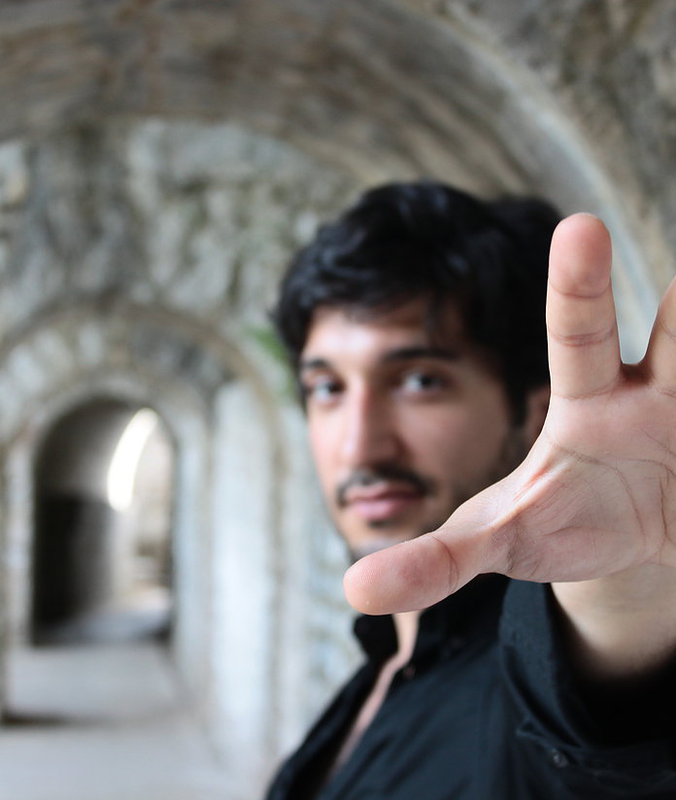 Nima Sarkechik is a French pianist of Persian descent who immediately stands out due to his natural charisma. His career path and the awards he was granted along the way bear witness to his striking musical personality. Both at home and abroad, this artist is recognized as one of the great pianists of his generation. His talent, his virtuosity, his generosity and his open-mindedness endear him to his audiences. Listening to Nima Sarkechik’s concerts and to the works he so ably transcends reaches deep into our souls and reverberates for a long time in our hearts.